As promised, here are some brand new Style Diary pics! I was inspired by two things to create this look, one is Hypeed contest with Vogue Paris Gothic Chic and Blue is in Fashion this Year post about total black outfits + one colored item! I have a lot of things to study in the next two weeks, but I'll try to be here as much as I can! Oh, would you mind voting here? i LOVE that you added a lace shirt over the dress, and the touch of red is so unexpected! brilliant. 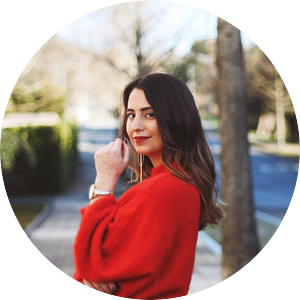 i believe i need to start following on bloglovin! I adore lace like none other! Such a great outfit. Linda e com imenso estilo. Adoro o colar Uno de 50,umas das minhas marcas preferidas! I love your lace outfit, gorgeous! Love the dress :O !! Very elegant! Love the necklace and rings! Thanks for the comment! I don't like this red socking, I think it might have looked better withe the grey one... But I love the lace blouse under the dress. I love your knuckle ring and lace up booties!